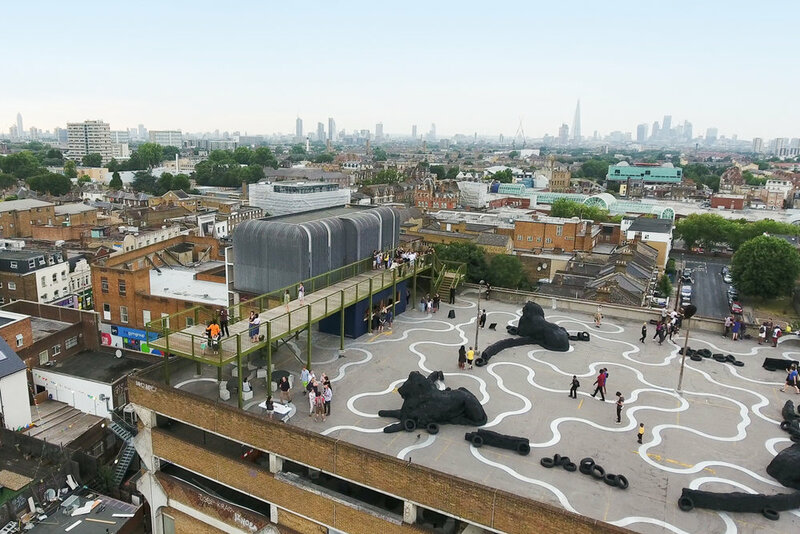 Summer in the City everyone, and we are so happy to be returning to FORMATION’s birthplace the Bold Tendencies Carpark in Peckham. We are running the wellbeing and movement programme for this vibrant and gorgeous arts commissioning space. This is our second summer season at Bold Tendencies and we are bringing back all your favourite classes and music; Soca Aerobics and Afrobeat Dance Classes. But we are also broadening the FORMATION FAM with new HIIT classes, some Natural Body weight session and a new Family fun-day getting us Carnival ready. We are excited to have you come and get away from the hustling crowd, up where the air is fresh and sweet. All up on the Roof!!! !